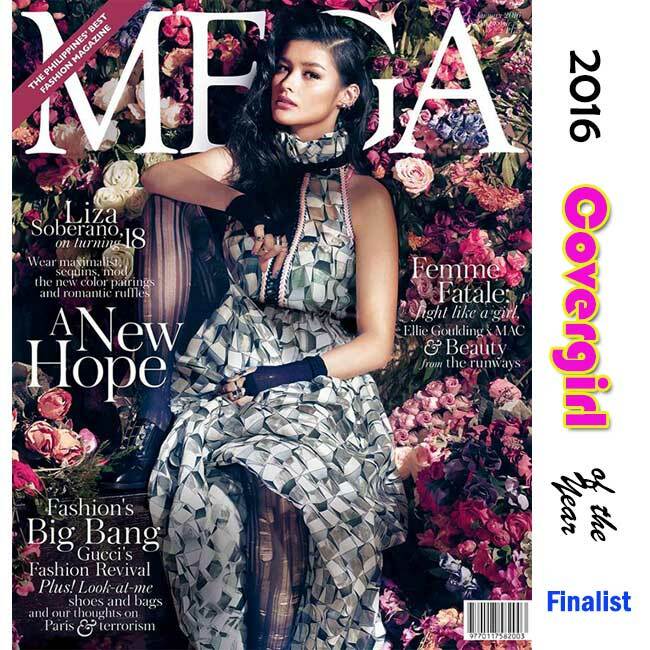 Voting for ‘2016 Covergirl of the Year’ is Now Open! 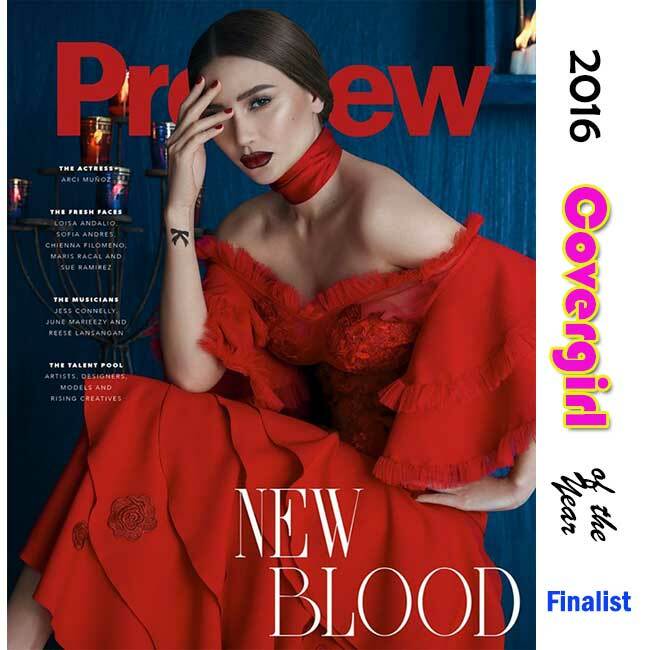 After Angel Locsin (2008, 2010, 2011), Kim Chiu (2009), Marian Rivera (2012), Sarah Geronimo (2013), Kathryn Bernardo (2014), and Maine Mendoza (2015), who will be our Covergirl of the Year for 2016? Social Media Voting is now open! Voting period is from Dec. 14 to 23, 2016. All social media polls will be closed at 12nn of December 23, results will be revealed right after. 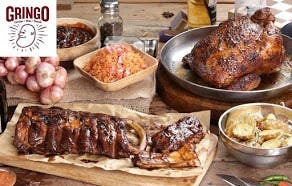 And don’t forget to like Starmometer on Facebook: www.facebook.com/starmometer. Also, follow Starmometer on Twitter at www.twitter.com/starmometer and Instagram at www.instagram.com/starmometer, and subscribe to our YouTube channel at www.youtube.com/starmometer. 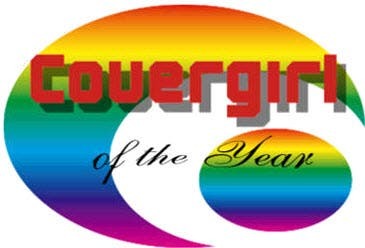 26 Comments on Voting for ‘2016 Covergirl of the Year’ is Now Open!